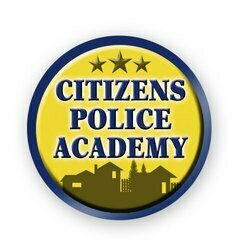 Taught by trained profesionals certified in their fields, the Oneonta Police Department Citizens Academy is FREE instruction that informs citizens how Law Enforcement operates. Students are introduced to department staff members and their responsibilities, receive certification in a graduation ceremony, and may join the Citizens Academy Alumni Association. Citizens at least 16 years old, without criminal history, and who live or work in Blount County may attend. Our goal is that the graduates of the Academy will use their education to lead the community to improve safety standards, to make better decisions, to promote confidence, and to support Law Enforcement in helping to reduce crime. The Citizens Academy provides detailed coverage of the following aspects of Law Enforcement.